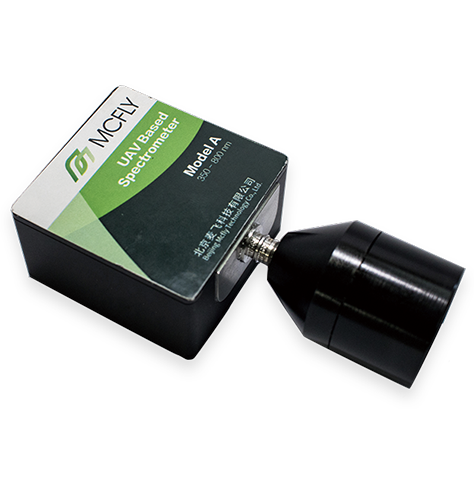 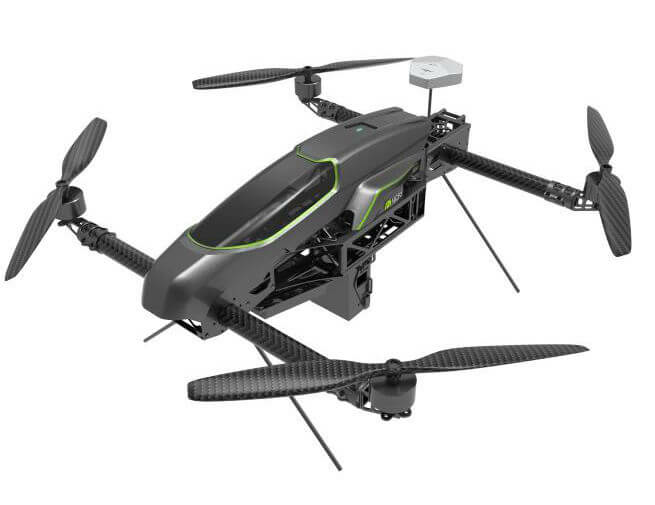 Our patented hyperspectral sensor, specifically for low altitude agricultural applications ,Field of view controller, adapted for various altitude, angle, and precision. 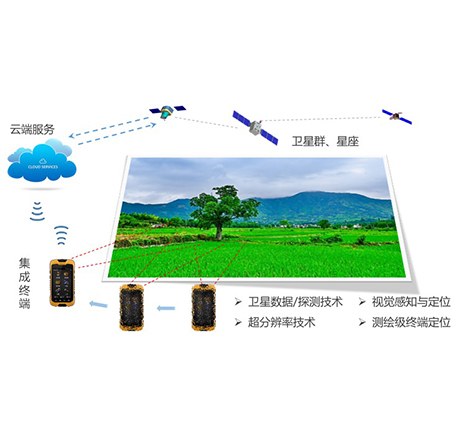 McInfo includes a quick report module of agricultural information, weather module, remote sensing monitoring module, data integration and visualization module, and agricultural planting management module. 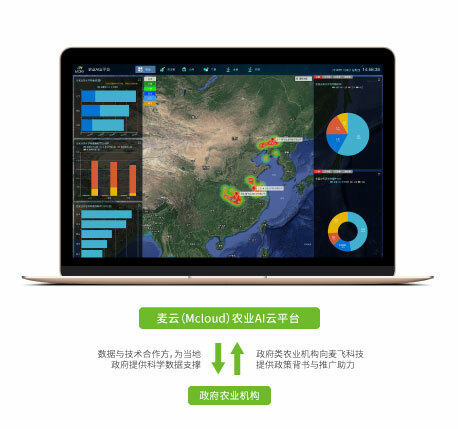 Based on the high-resolution earth observation satellite and constellation data, McInfo can accurately and automatically delineate the boundary of the farmland and detect field obstacles. 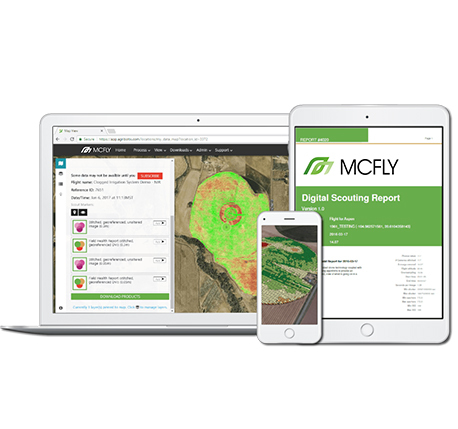 The entire workflow is highly integrated and automated.